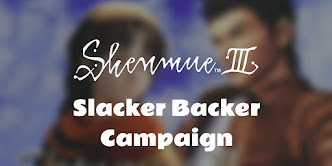 In an interview last year, Yu Suzuki brought along with him copies of several design documents and concept sketches that had been created for Shenmue I and II. Images of these documents were included with the article text but weren't mentioned in the interview itself. 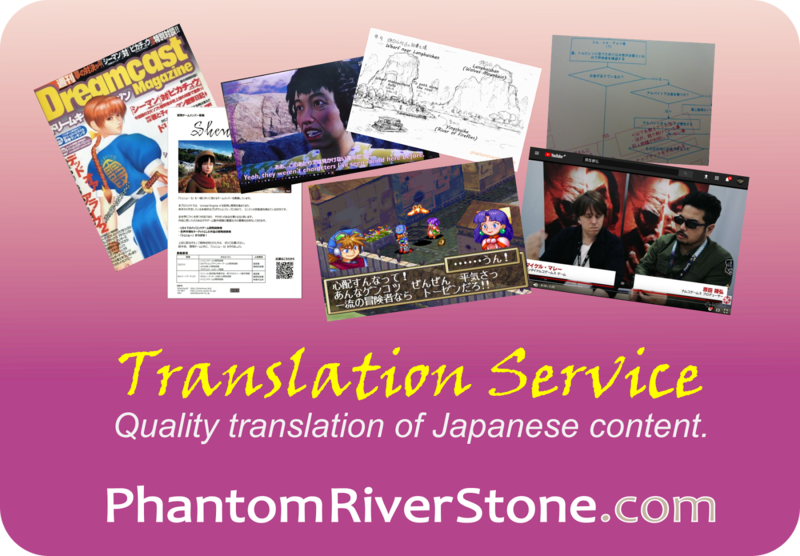 Related post: translation of interview with Yu Suzuki & Tekken producer Katsuhiro Harada. 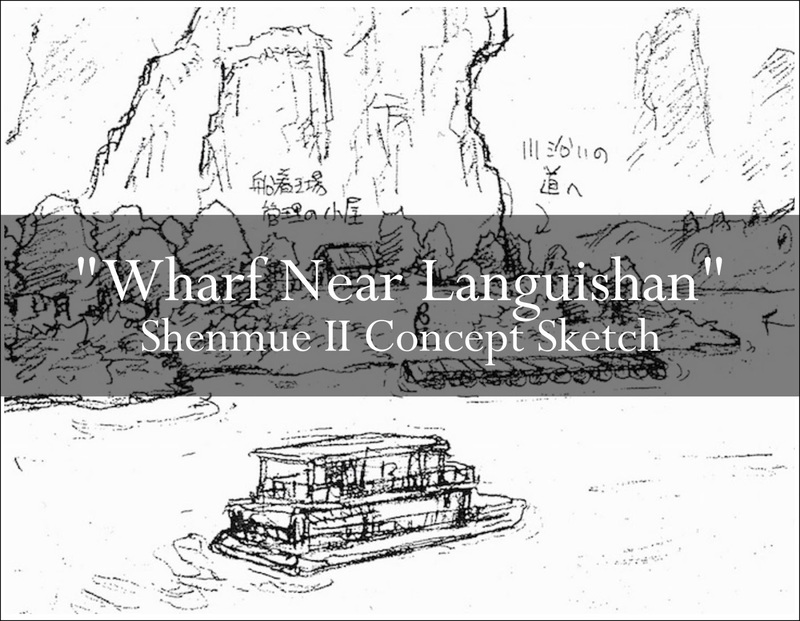 The document we'll be looking at in this post is concept art showing Langhuishan in Guilin, where Ryo heads after leaving Hong Kong towards the end of Shenmue II. Ryo arrives at Langhuishan (Shenmue II cutscene). The small settlement at Langhuishan will be immediately familiar to players who have completed Shenmue II. Located on the bank of the Li River that flows through Guilin, it consists of not much more than a wharf and a handful of small shops and buildings. It is surrounded by steep mountains, with river travel being the easiest method of transportation to reach it. 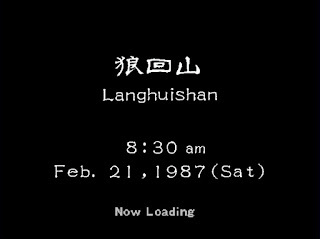 The Chinese characters making up the name "Langhuishan" (狼回山) mean "mountain where wolves roam". Ryo: Wolves... Are they nearby? Shenhua: Yes, there are many wolves. 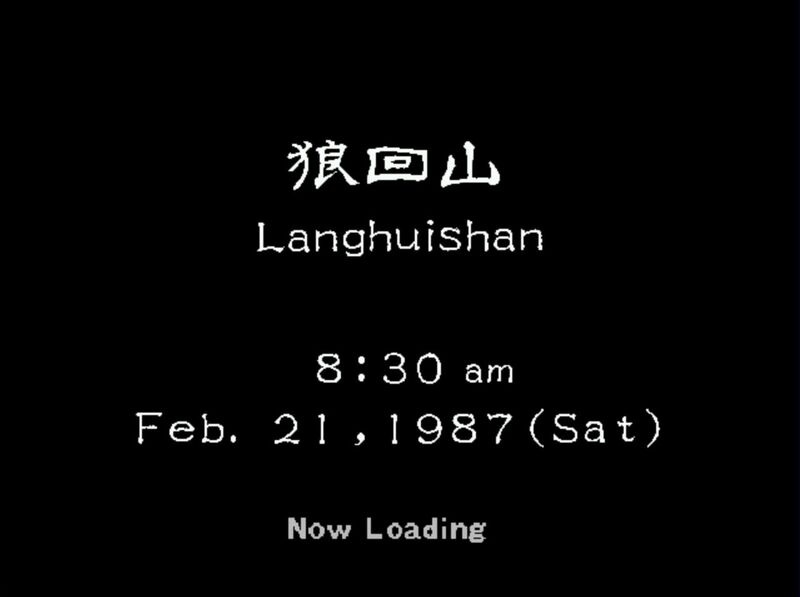 The name Langhuishan means, Wolves Mountain. Ryo: I heard that wolves are nocturnal. Shenhua: Yes, sometimes groups of them attack people at night. Ryo: People... Aren't you scared? Shenhua: We'll be fine if we have the fire burning. They would never come near a fire. Concept Sketch: "Wharf Near Langhuishan"
With the help of a small hack to allow Ryo to move past the game's normal boundaries, here is a composite panorama view (below) of the same area in the game. [Click to enlarge the image]. The Languishan area in Shenmue II. They share similar features, with a couple of interesting differences. We'll step through to compare them in more detail. The river boat: concept sketch vs actual game. The riverboat can be seen in the foreground, moving along the Li River. Its form closely resembles the one used in the game. 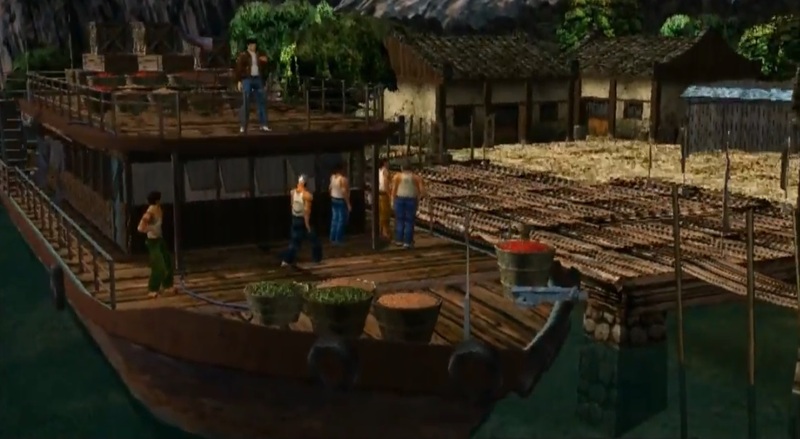 One noticeable difference is that the upper level of the boat is covered in the sketch, but is an open deck in the game - perhaps to better show Ryo standing there in the arrival cut scene. The wharf in the sketch is fairly simpler and sits low in the water. The area is not very developed and only a single building can be seen, which is marked "wharf management hut." In the game the wharf has been made more substantial and there is a mixture of shops and other structures present. To the rear of this area, an arrow indicates the path that leads along the tributary, which is the path Ryo follows in the game to reach Bailu village. The tributary that branches off from the Li river is named Yingshuihe (蛍水川). The characters in the name are "firefly water river". Shenhua: It's a song about the landscape of Guilin. The mountains of Guilin glisten after the rain. Clear water flows into the spring which flows into the river of Yingshuihe. Shenhua: It's the river where you saved me. Shenhua: In the summer, there are fireflies by the riverside. The loading screen shown when arriving at the wharf. 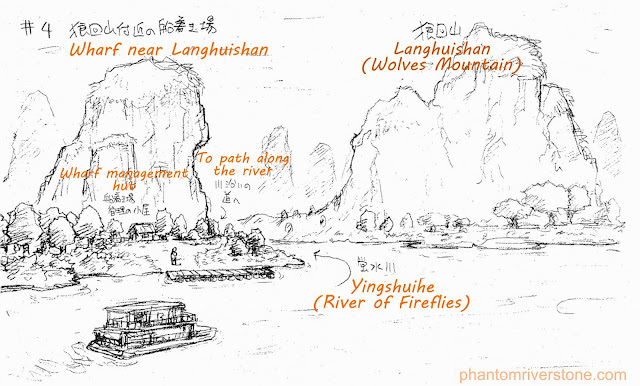 However the precise location of the actual mountain that gives Langhuishan its name is pinpointed in the sketch. 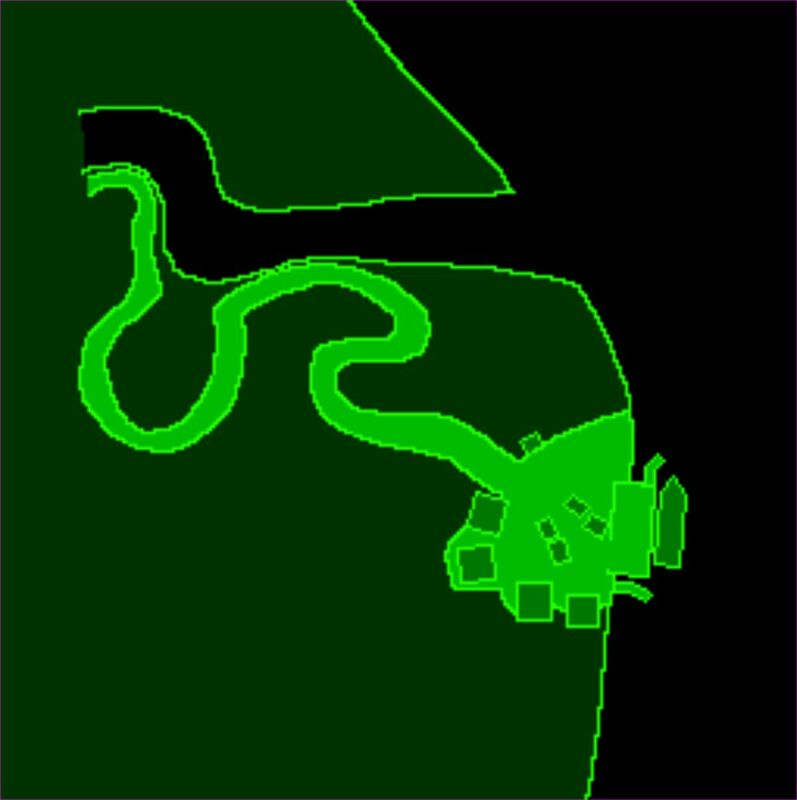 The layout of the Langhuishan area in the released game closely reflects the concept drawing, with the main difference being that the landing area was expanded with a larger wharf, extra buildings - it would have made for a rather brief visit for Ryo if there had only been a single hut and NPC to talk to. 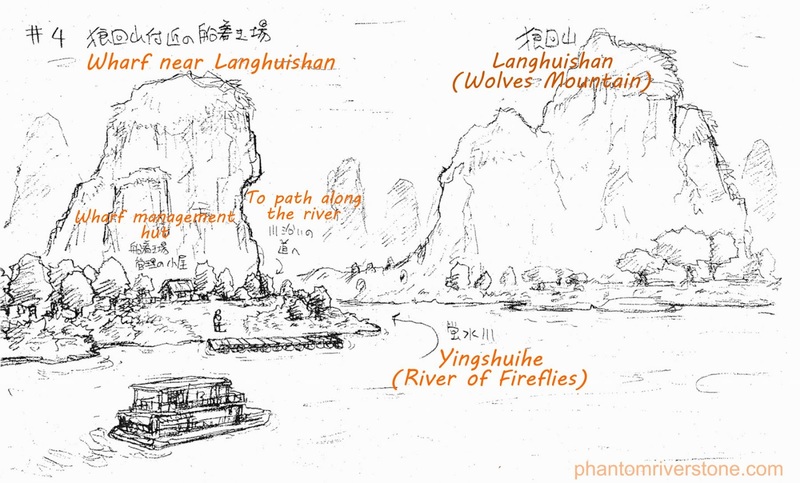 And thanks to the sketch we now know exactly which of the mountains is the true "Langhuishan". 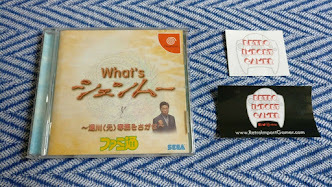 "Gachinko Fishing" and "Washing Place"